A colouring book with a difference – your imagination! No boring lines to cross – only cool ideas that really get your pencils twitching. 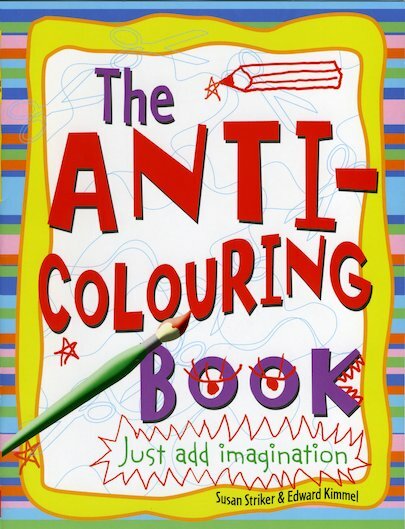 Instead of dull pictures to colour in, this creative book is full of vivid ideas to get your imagination jumping. There’s a free pack of coloured pencils with the book to start you off… so get inspired! Get anti-colouring!